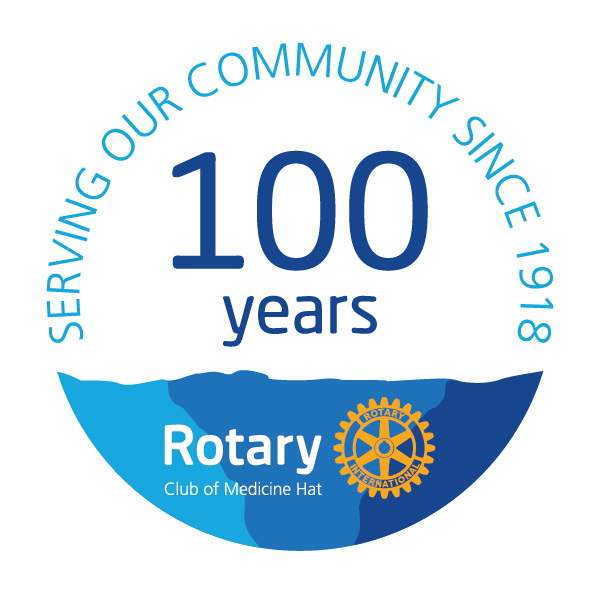 The main program for this Monday's Rotary meeting was a meeting of the "Rotary Club of Medicine Hat Music Festival Society", the separate, charitable society that is operated by the Rotary Club. Rotarian Allan O'Byrne was President of the Music Festival Society this year and presented the reports, and matters for votes by Rotarians. 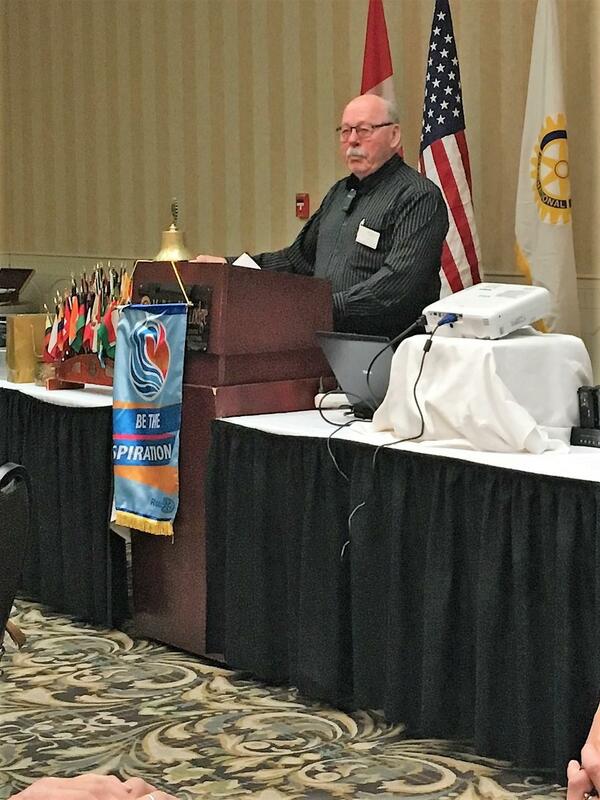 Rotarian Don Davis was Chairman of the 2018 Music Festival, and will be succeeded this year by Milan Vujovic. Special thanks were made to Don Davis, for his role in Festival operations the last 5 years and to Cathie Catalano, who has had to resign from the society for health reasons. The club appreciates the great work of these and all the Rotarians who volunteer to manage and operate the Festival.